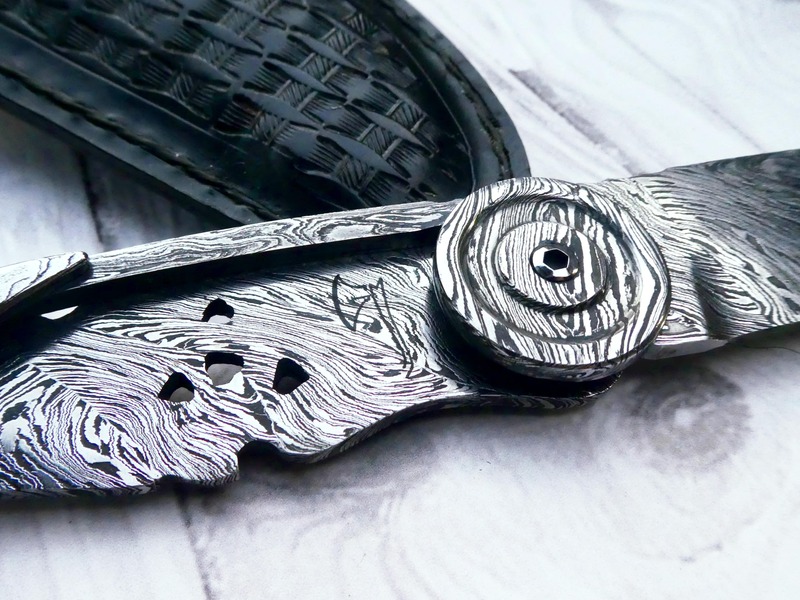 Folding damascus steel knife with own design. 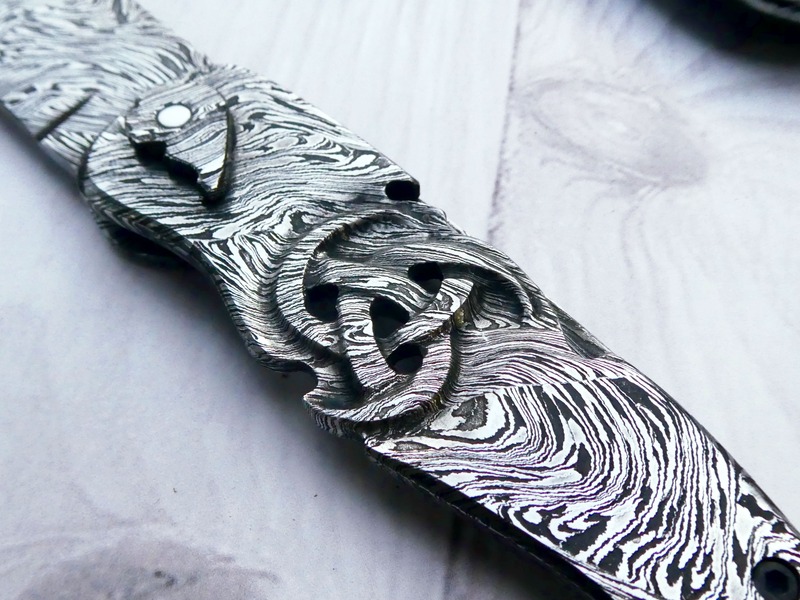 The symbol of Odin’s triple horn is hand carved. Every work is unique. Each knife have a lot of works hours to make the perfect tool for you. Ancient handforged processes combined with modern thermal processes result in excellence. 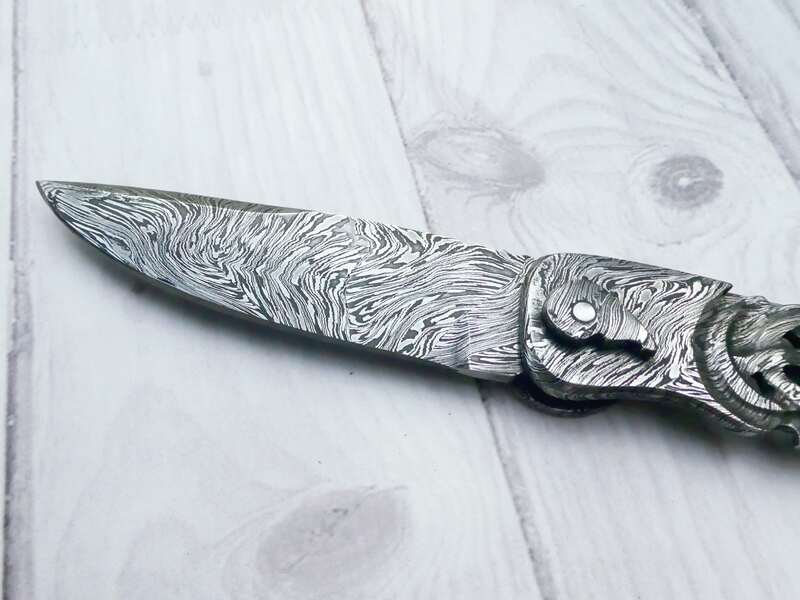 I want one of your folding knives . I live just outside of Seattle Wa. The one above is beautiful. 9319 45th Pl SE , Snohomish Wa. 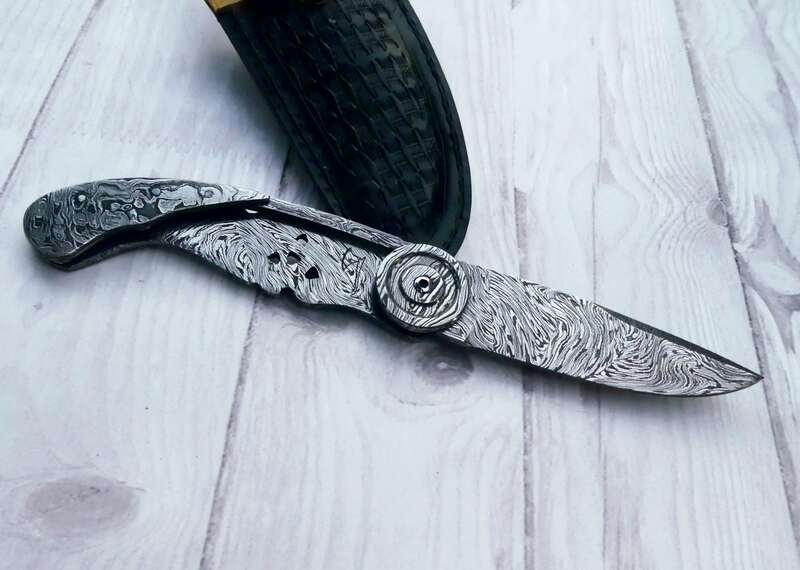 I love truely beautiful knifes , I want to place one with a custom pistol I got as a gift . 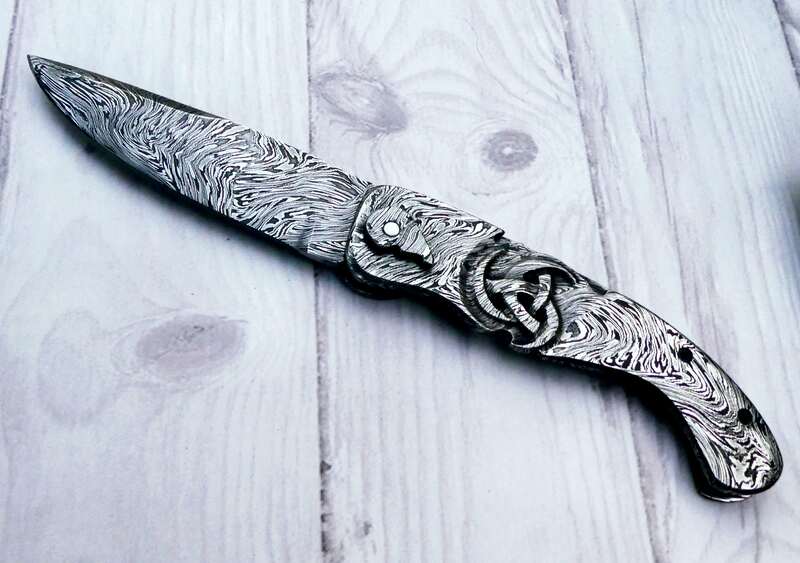 I want a knife that’s also a work of art from a hard working man not a fancy rich guy , I do Fugitive recover and Armed private security . I’m not rich but I’ll figure it out , just a folder like above it doed not have to be as beautiful although . I would love to have that work of art . Thank you for you time and bless you and yours my friend. Anthony Emery . How much is this knife? 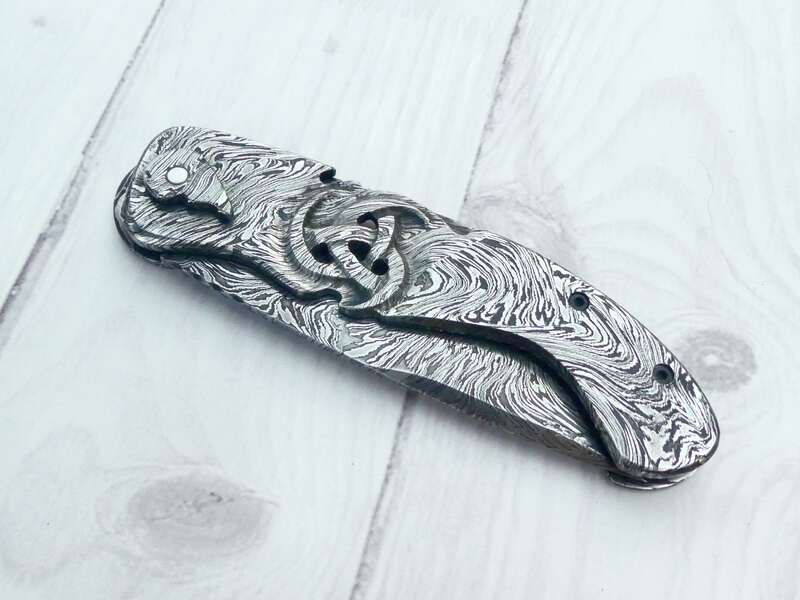 Where do i go to buy this knife?